We live in a hyper-competitive E-Commerce market. Boosting site visits is simple―but it’s increasingly hard to turn them into revenue. Brands that create consistent 1:1 experiences at every step in the customer journey, across site search, e-mail, and every page are reaping the rewards: more conversions, bigger orders, and higher visitor return rates. Dive into the world of ecommerce; analyze the trends and learn how to thrive in the hyper-competitive world of e-retail. 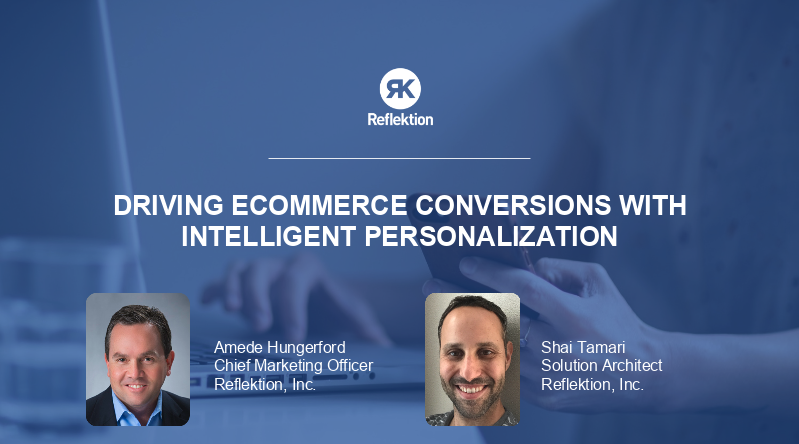 Featured customers case study to share success of implementing AI-powered personalization within their ecommerce site. Reflektion is trusted by leading retail eCommerce brands.